Are the back connect proxies useful? The answer is a big yes. There is a lot of use of the back connect proxies. Those who use the internet regularly need to protect themselves. Since there are a number of issues and threats of hackers, it is best to use proxies. 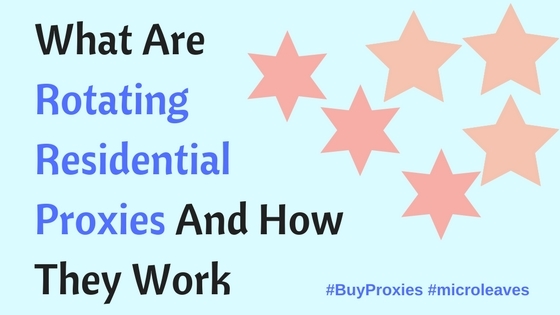 Using proxies helps in remaining protected and hidden over the internet. Did you know that someone can trace you through your IP address? Well, this is why use should use proxies. The following sections will provide details about the usefulness of the back connect proxies. What are back connect proxies? 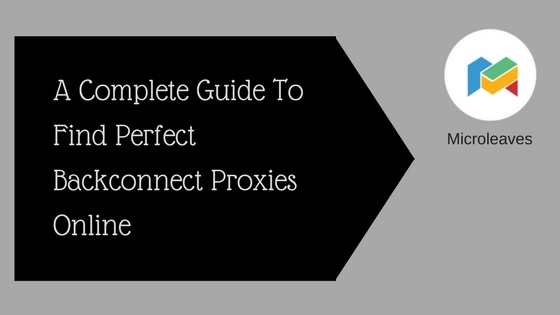 If you choose to use the back connect proxies, you get a complete pool of IPs. This enables you to surf over the internet safely. The best thing about back connect proxies is the constant change of IPs. You could be using one website with one IP. As soon as you click on another website, the IP address is changed. This is useful in keeping one’s identity safe. The back connect proxies can easily be enabled on different servers. These proxies support the HTTP as well as the Socks4. Furthermore, it is safe and completely secure which makes it similar to the private proxies. There exist a number of benefits when you use the back connect proxies. A wide variety and number of IPs are available to you. This makes it extremely easy for you to surf through different websites. As soon as you click on a new website, your identity is hidden. Proxies make it difficult for the hackers to track you. Moreover, the threats of data loss are also minimized. These benefits prove to be a great motivation for buying proxies. The different proxy servers help you choose suitable packages. All you have to do is choose a reliable and good source to buy from. There are a number of companies providing back connect proxies. The list of benefits and the packages vary from company to company. The reliability of a proxy server can be judged through the customer reviews. Hence, you should read the reviews of users to get an idea about the reliability. In some cases, the back connect proxies can slow down the internet speed. This is due to the constant changes in the IP address. This leads to a load on the internet, making it slow. This can be undesirable for many users. Hence, one needs to be careful while buying proxies. If you are not willing to face internet troubles, you have to choose the absolute best. 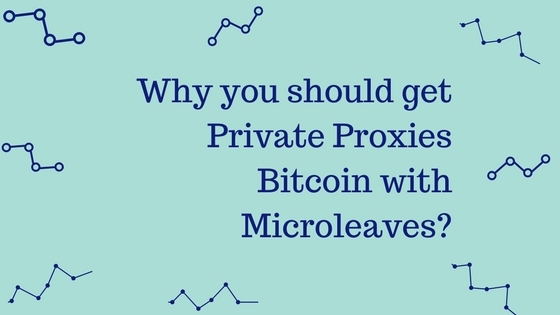 A huge number of customers use the Microleaves back connect proxies. The major motivation lies in the reliability of the company. Some of the key benefits include low prices and suitable packages. 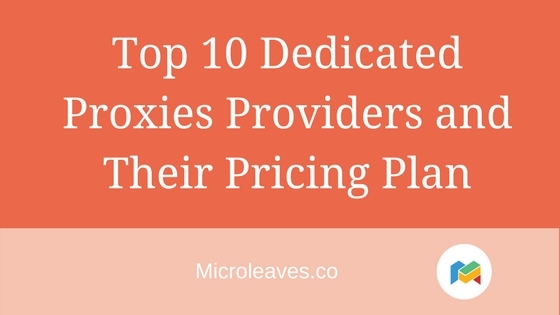 Another major reason of buying from Microleaves is the high ranking of the company. 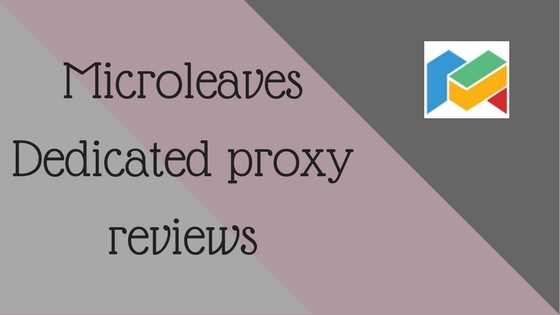 A variety of internet users are loyal customers of Microleaves. Once a person buys proxies from here, they remain loyal to the company. This is owed to the honest and reliable services. 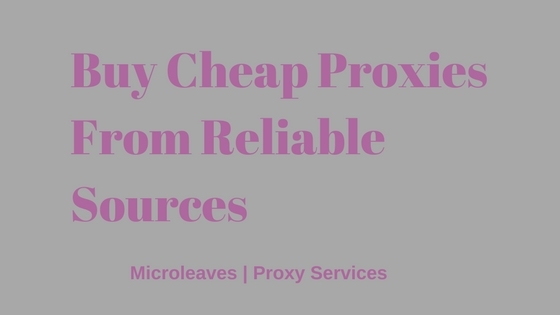 The key feature of the Microleaves back connect proxies is that they do not dampen the internet speed. The reliability of the IPs is further enhanced this way. There is no delay in switching IPs when moving from one website to the other. Hence users rely on these proxies for their extensive internet surfing. In conclusion, the use of back connect proxies has become quite common. Its usefulness lies in the reliability and safety over the internet. One has to be selective in buying proxies to gain maximum benefits. This calls for choosing a reliable proxy provider. 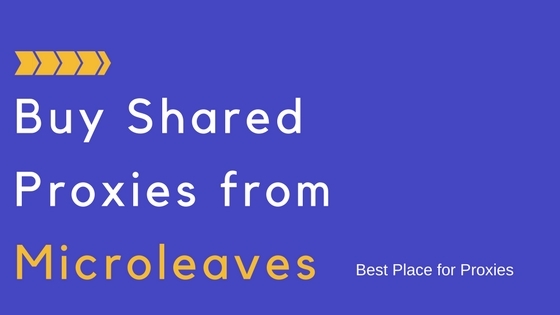 Many of the users choose Microleaves for this purpose. The benefits and reliability prove a great motivation for the buyers.